Telephone systems, Wi-Fi and telecom solutions for businesses in Plymouth. 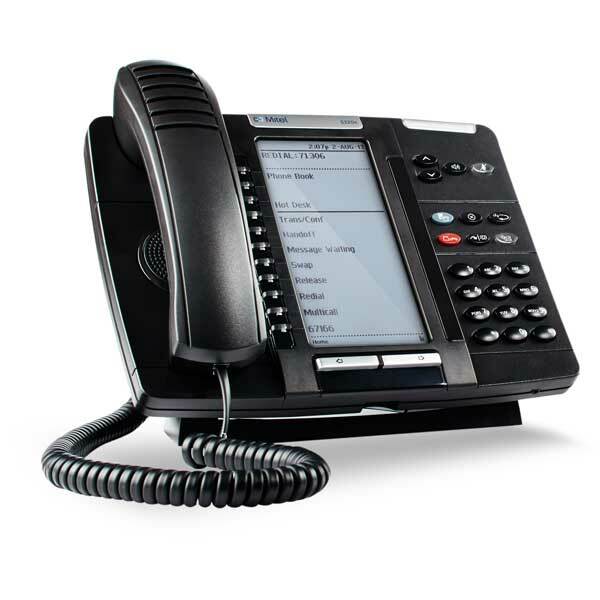 We offer bespoke business telephone systems to businesses in Plymouth. Our systems come with myriad of features such as wallboards, mobile integration, click-to-dial, call recording, database integration and more. All our systems are bespoke and built specifically for your business. Keep up with the modern day mobility of telecoms with a business mobiles plan from Commsplus Mobile. We supply cost effective and bespoke mobile solutions to businesses in Plymouth. Utlising the UKs largest networks, O2, EE and Vodafone. Get your Plymouth based business connected with our superfast fibre optic broadband. Offering fantastic speeds for eligible business, Commsplus offer a range of fibre packages to businesses in Plymouth and surrounding areas. 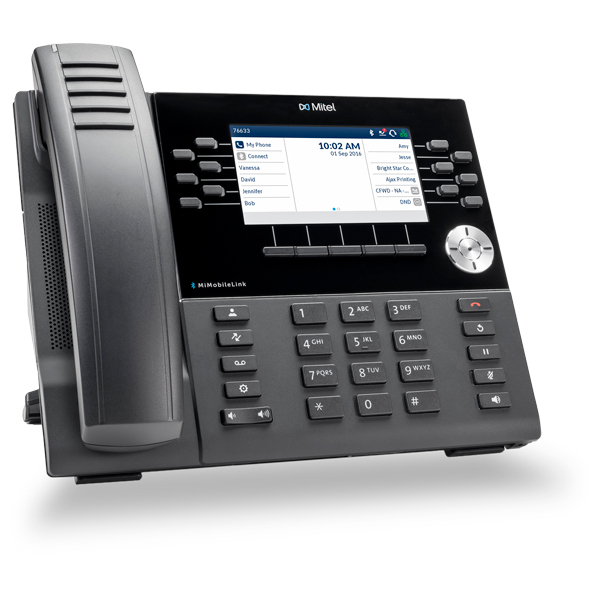 All of our telephone systems are completely bespoke. Our dedicated team craft a solution to your specification, meaning you get a cost effective and feature rich system that fits the bill for your Plymouth based business. Give us a call or get an online quote with the button below to find out more about what we can do for your business. Whether you're based in Plymouth or surrounding areas, we've got all your communication needs covered.